Even though we can seem intense about dance and practice, BLAST is all about food, and friends! Don’t believe me? Check out our Facebook for all our pictures and videos. 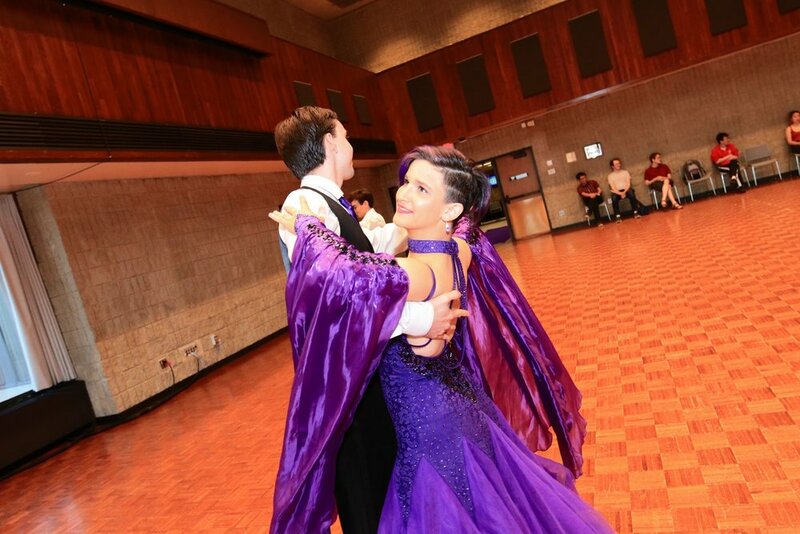 As if six hours of dance practice each week wasn’t enough, we love to go to social dances like Windy City Fusion, Bluetopia, and May I Have This Dance to dance even more! 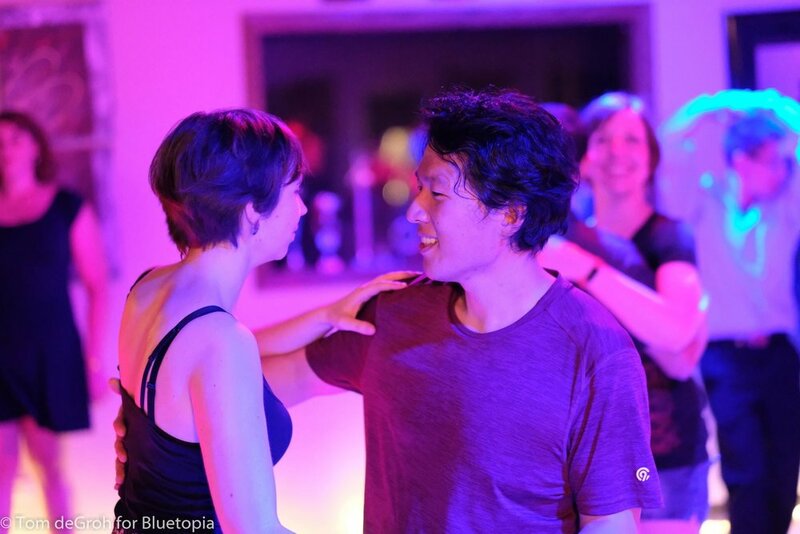 It’s a fun way to learn social dance styles, practice connection, and meet more people in the greater dance community. There are a lot of BLAST alum in the city! We have the best parties. 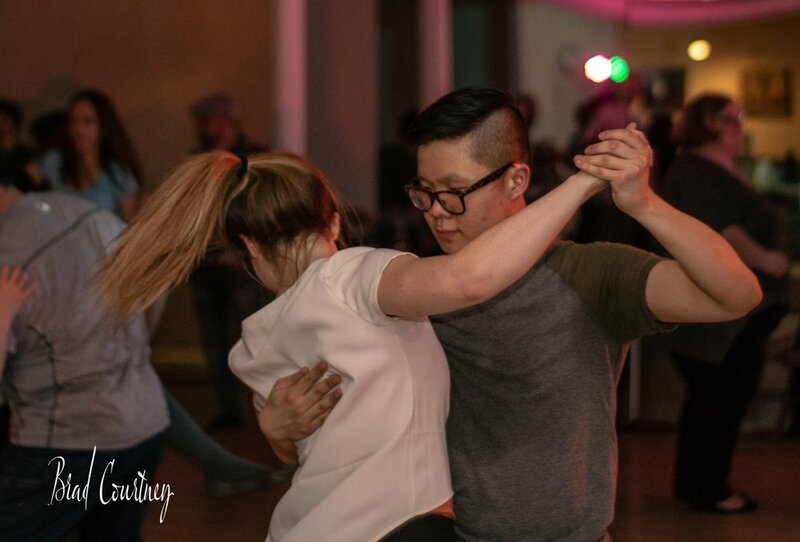 Not only can we all dance, we have Shannon Kollasch and Jason Chiu from Northwestern Cookology Club to make us food for parties! We celebrate holidays and birthdays without fail. Ever had a birthday dance? Come and find out what that means. We have the best photos. Vivien likes to joke, “For glitter and glory!” We get so many opportunities to do photoshoots at social outings and at our own showcases. We’ll even show you some poses to do.